WiseWear is a digital health company that develops wearable devices and software for consumer use and medical applications. With Big Apple Buddy’s personal shopping service, you can now buy direct from the WiseWear online store anytime, anywhere. WiseWear offers a variety of different wearable electronics designed to help you lead a healthier lifestyle. 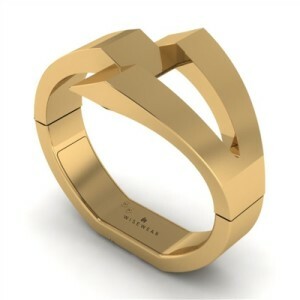 The Gold Calder is designed for your inner fashionista - you can hardly even tell it is a smart watch! You can throw this piece on for a sophisticated but effortless look. 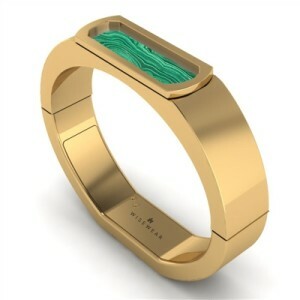 Like WiseWear’s other wearable technologies, the Gold Calder will help you track your activity, send you mobile notifications, and send distress messaging to keep you safe and protected whenever you’re wearing it. If you love a pop of color, the Duchess is for you! This gorgeous bracelet makes a serious fashion statement, whether you wear it on its own or pair it with other bracelets. Providing all of the same impressive technology as the Calder, the Duchess is a sleek and elegant bracelet that you’ll love to have on your wrist. 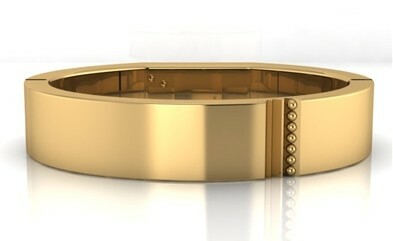 The Kingston is WiseWear’s third design of wearable device. This classic, go-to piece will match with virtually any other piece of jewelry in your closet, but also makes a statement on its own. This modern and sleek bracelet includes a very subtle but refined detail. Bring the sophistication and class to your wrist with the Kingston! And don’t forget about all the health and safety benefits this bracelet will offer you. Unfortunately, the USA WiseWear online store does not currently offer international shipping. However, Big Apple Buddy, your personal shopper, can help you buy products direct from the official USA WiseWear online store and ship them to your doorstep, no matter where you are in the world. If you would like to buy from the USA WiseWear online store, simply let us know which items you would like to order (by filling out the form below) and we’ll get back to you with a free international shipping quote within 24 hours!